The Toyota Prius needs no introduction. One of the highest selling hybrid cars in the world, the Prius has been endorsed by everyone from Greenpeace and Hollywood celebrities. 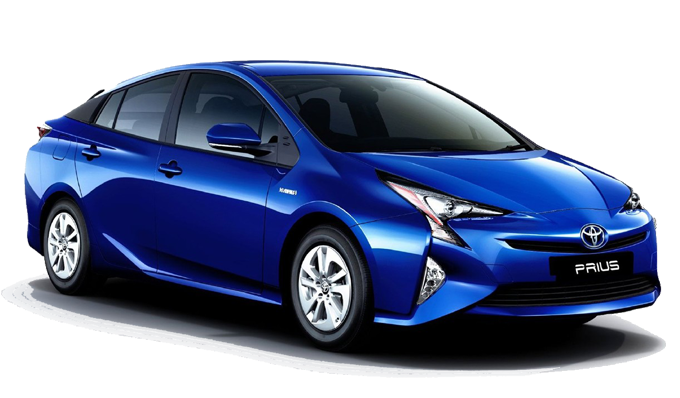 Toyota has been selling the Prius in India for quite some time now and had unveiled the next generation Prius at the Auto Expo 2016. Toyota has now launched the fourth generation Prius in India and it is the first car ever to be built on Toyota New Global Architecture (TNGA) platform. Front Tyres 195/65 R15 ? Toyota Prius price starts at ₹ 45.09 Lakh. 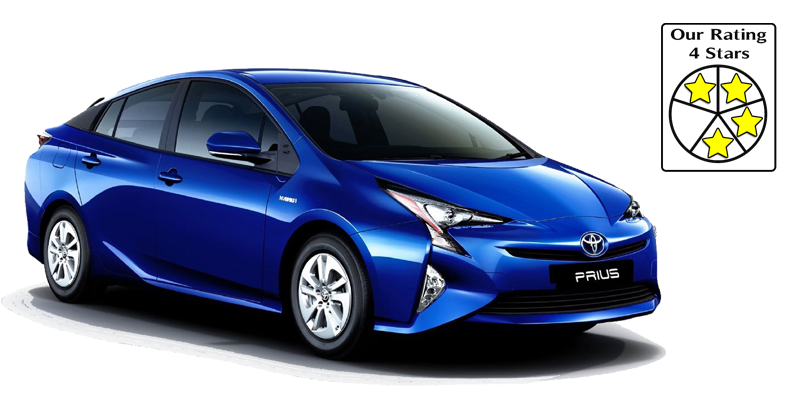 Toyota Prius is available in single variant and 7 different colours - Super White II, White Pearl Crystal Shine, Dark Brown Mica Metallic, Emotional Red, Attitude Black, Grey Metallic, Silver Metallic.